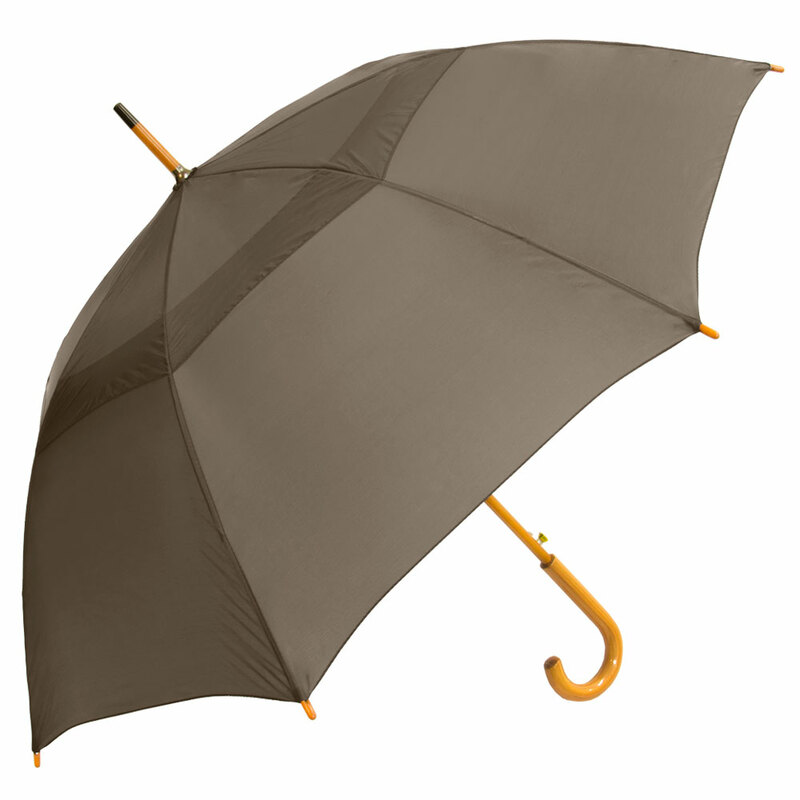 Modern function meets classic "town and country" design with our Vented Urban Brolly Umbrella. We paired fiberglass ribs, auto-open operation, and a wind vent to the timeless "J-shaped" handle stick umbrella. The large 48" arc fits two people. 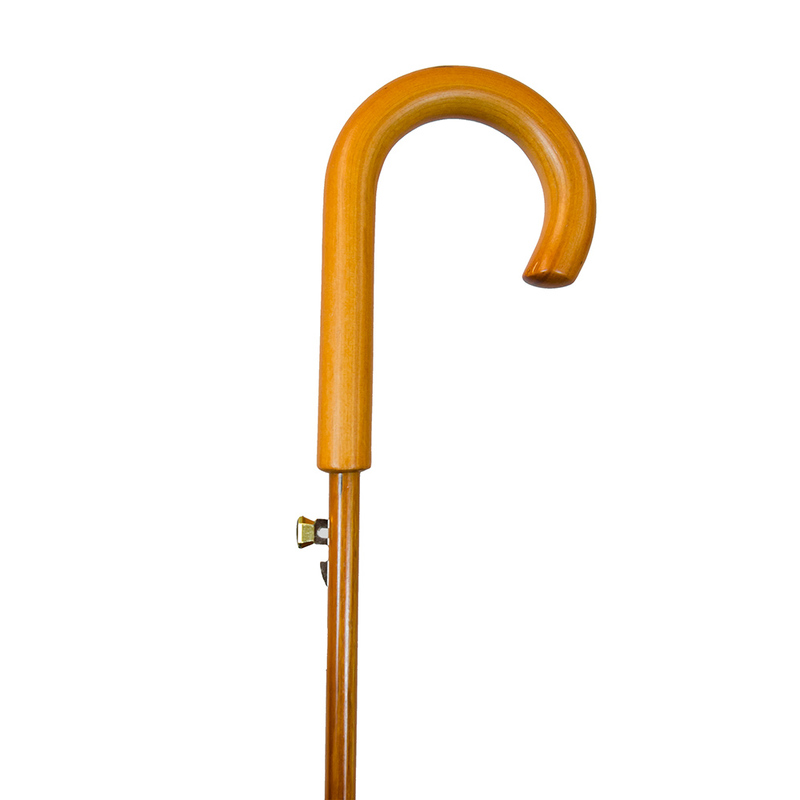 This is a perennial favorite for those with exceptional style and refined taste.